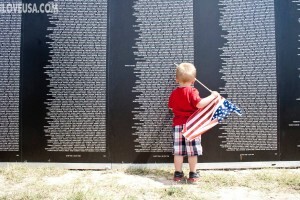 A young boy studies the Vietnam Traveling Memorial Wall at Memorial Park on Fort Hood. 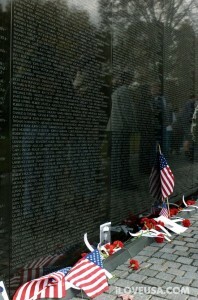 The wall is a 3/5 scale replica of the one in Washington, D.C. and stands as a reminder of the great sacrifices made during the Vietnam War. 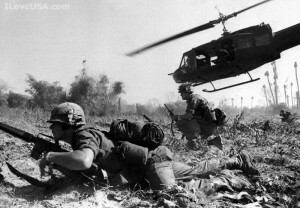 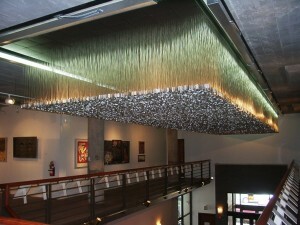 To the forgotten soldiers of the Vietnam War. 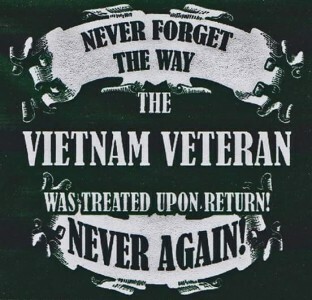 You may not have been celebrated back then, but you certainly are now. 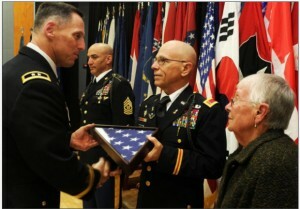 We are beyond thankful for your service to our country.